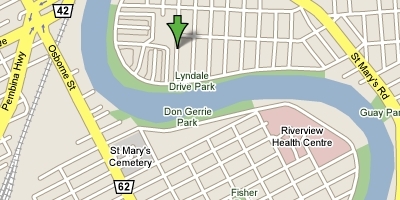 52 Birchdale Avenue in the picturesque community of Norwood Flats in Winnipeg, Manitoba. Situated in a lovely, established residential neighbourhood, it reaps the benefit of its gorgeous surroundings. It is just minutes from downtown Winnipeg, making it’s location central and convenient. 1541B St. Mary’s Road. It is conveniently located right beside Beautiful Savior Lutheran Church. 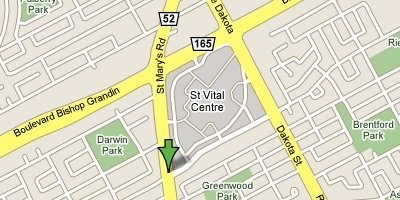 You can find it just west of the St. Vital Mall in Winnipeg, Manitoba.